Although not as bad as asthma, wheezing can cause breathing difficulties and affect the quality of your life. 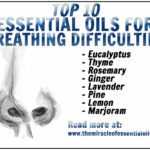 Discover how essential oils for wheezing can help clear your airways and promote easier breathing. 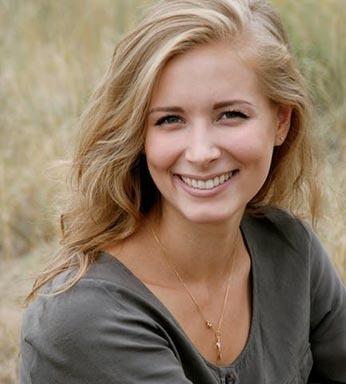 Wheezing, medically known as sibilant rhonchi refers to a high-pitched, hoarse, whistling sound that is heard persistently when breathing in and breathing out. It occurs as a result of narrowing or obstruction in some part of the respiratory system which restricts airflow and creates breathing difficulty. Wheezing can be made worse by common colds, coughs, allergies and even stress. A person who suffers from wheezing can also go through long periods of time without an occurrence of wheezing. 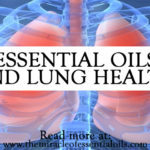 How Do Essential Oils Help Wheezing? 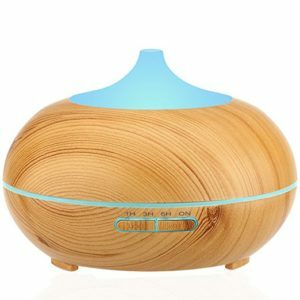 Often times, wheezing is made worse by stress, allergies and colds, which can be avoided with natural remedies such as essential oils. 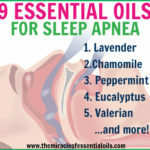 For 1 hour every day, diffuse 2 – 4 drops of a wheeze-preventing oils like lavender (to relieve stress), frankincense (to clear the airways and relieve mental tension) and bergamot (to alleviate anxiety, depression and stress, which can contribute to wheezing). 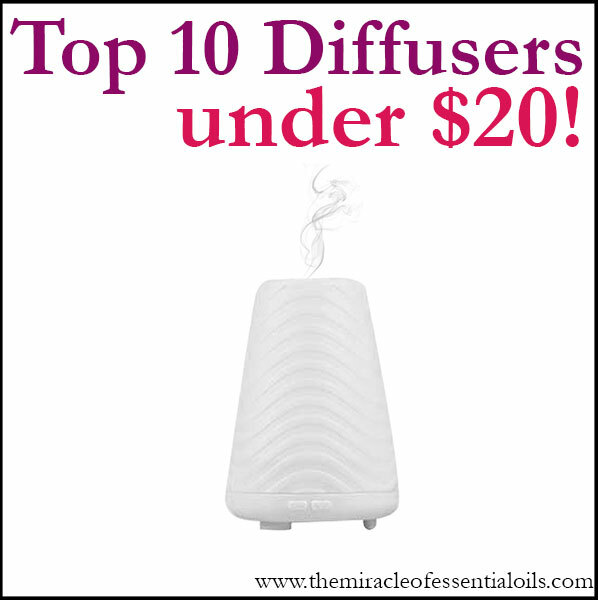 Use a high quality cold-air diffuser like this one. The best way to relieve a wheeze is via steam inhalation. 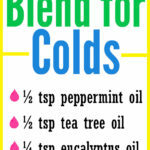 Fill a large bowl with hot steaming water and add essential oils to it. Now place your head over the bowl so you can inhale the vapors. Breathe in deeply, keeping your eyes closed so that they don’t sting from the steam. Throw a towel over your head and the bowl so that no steam escapes. Do this for at least 5 minutes, up to 3 times a day to relieve wheezing. Place the wick back into the old inhaler and use it for wheeze relief, alongside your normal medication prescribed by your doctor. Make a decongestant chest rub that you can rub all over your chest, neck and under your nose to help you expel mucus and reduce breathing difficulty. Mix the above ingredients thoroughly using a popsicle stick and store in a small container. 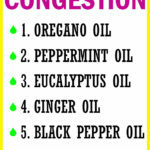 Use this as a rub for your chest and throat whenever you have a chest cold or cough, to reduce wheezing. Do you suffer from wheezing and breathing difficulty? 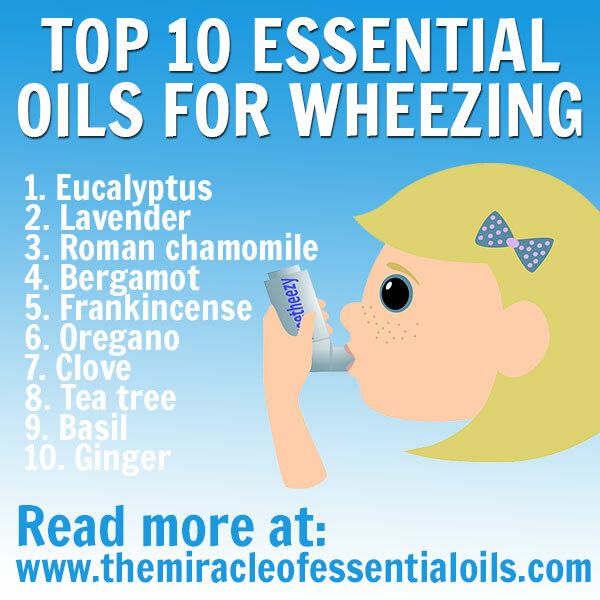 Which essential oils for wheezing have you used and how did they help you? Please share in the comments so that you can help others suffering from wheezing. 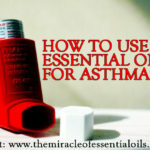 What are the Best Essential Oils for Asthma?